Save the Date: 2017 FAIR Conference in Dallas, TX! Mark your calendars! 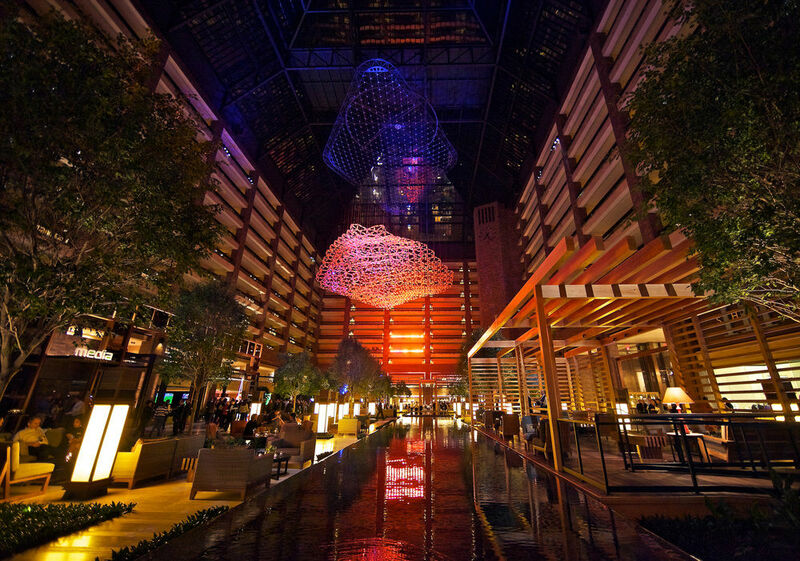 The Fair Institute’s annual FAIR Conference will take place October 16-17 in Dallas, TX, at the beautiful Hilton Anatole, located in the heart of the city’s Design District. Don’t miss your chance to listen to thought-provoking presentations from industry leaders, witness engaging panel discussions and network with other FAIR Institute members. This year, we'll be extending our conference to include an optional add-on of valuable on-site FAIR training courses on October 17-19. What's more, The FAIR Conference (FAIRCON) will take place during the same week as the 2017 RSA Charge conference (same location), allowing FAIRCON attendees the option to get the most out of both events. Don’t worry – more information is to come via the FAIR Institute events page. Luckily, you don't have to wait until October to share your excitement; use the hashtag #FAIRCON17 on social outlets to let us know you're planning to be there, and feel free to tag our handle on Twitter: @FairInstitute.